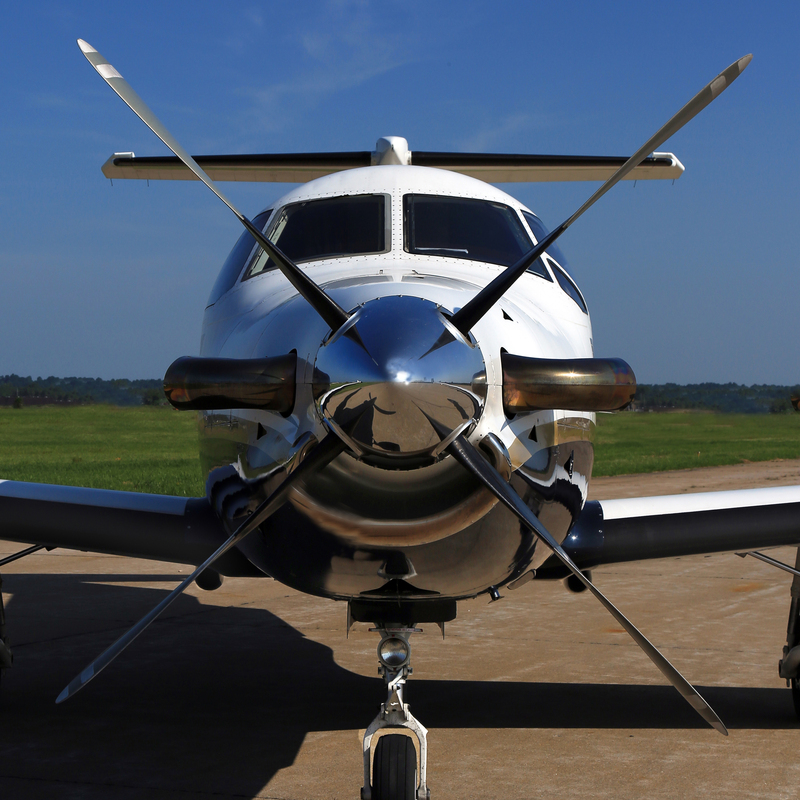 Cape Air Charter provides primary training for your private pilot certificate, flight reviews for pilots who already have their certificate but want to keep current and also training for commercial and instrument certificates. This very nice Cessna 172 has a Lycoming factory overhauled engine, new power flow exhaust (adds 10 hp), new engine baffles and a new graphic engine monitoring system. It is equipped with dual Comm/Navs, a Garmin GNS 400W GPS and ADS B transponder. Are you ready to explore a whole new world with its own language, skills, and opportunities?